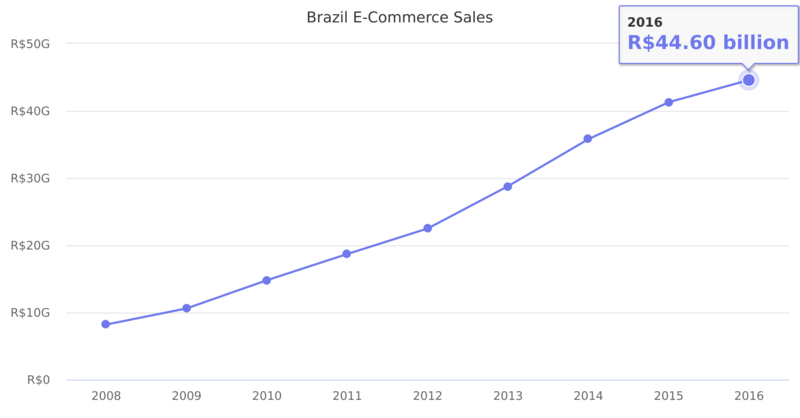 From R$41.30 billion in 2015 it increased by 8% to R$44.60 billion in 2016. Source: eBit. Local currency used, not US$.